Gingerbread houses. Spiced dough. Puffy white icing. Candy ornaments and decorations. In the era of pinterest everyone has several of them on a board with the intention of embracing their inner Frank Lloyd Wright with a hint of Father Christmas to surprise their guests. Then the realization of how much work is needed- especially when it comes to rolling the dough the exact depth, then cutting it precisely, and getting the whole bloody thing off the baking pans intact. Regardless what teachers may have told you about Scrooge and “Bah Humbug,” there are reports that the phrase was actually created by a Mom in Pasadena. We may never know. 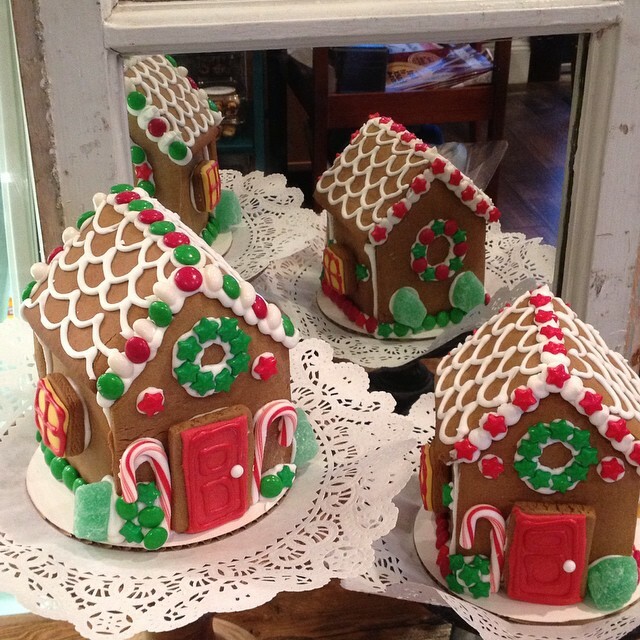 What we do know is that Tiny Elephant Cafe in Watchung Plaza Montclair has taken much of the work and stress out of making gingerbread houses with their Gingerbread House Kits. Baked daily in their kitchen these houses are FRESH. Sure there are kits for sale at various retailers and supermarkets, but they were baked and packaged months ago. Plus most of them cost more than the ones at Tiny Elephant. The Tiny Elephant Gingerbread House includes a partly assembled Gingerbread House, Icing, Piping Bag, and Decorations. And it all tastes really good. Given how close we are to Christmas it is best to call Tiny Elephant in advance to make sure there is a kit for you. If there is not one immediately available, word on the street is that they pan to keep baking houses to meet demand. (Perhaps the headline should have read “Quickly Built Affordable Houses In Montclair”) Introduced last season, these beauties sold out quickly, it is best to call in advance and place your order NOW. Each house is $30. 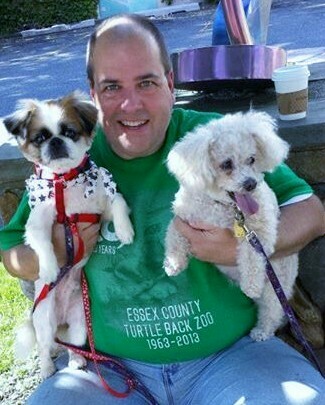 Tiny Elephant will be at Taste Of Montclair at the Manor in West Orange March 14, 2016.